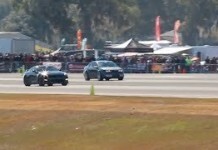 Australian James Davison scored his first Pirelli World Challenge podium of the season with a fighting second place on the streets of St. Petersburg in the Sunday race. The result was a great fight back for the Always Evolving/AIM Autosport driver who was forced out of Saturday’s race with rear wing damage. 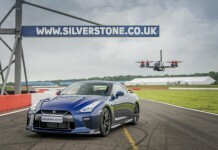 The Nissan GT-R NISMO GT3 driver set the fourth fastest time in Saturday’s race before being forced to retire; this placed him fourth on the grid in Sunday’s race. A great start put him into second place on the opening lap, and despite a late challenge after the final safety car period, Davison just came up short of taking victory. Davison scored two victories in 2015, taking wins at Barber Motosports Park and Road America aboard the No.33 GT-R.
Teammate Bryan Heitkotter scored ninth and 14th in the two races on the weekend – the second event disrupted by several long safety car periods. 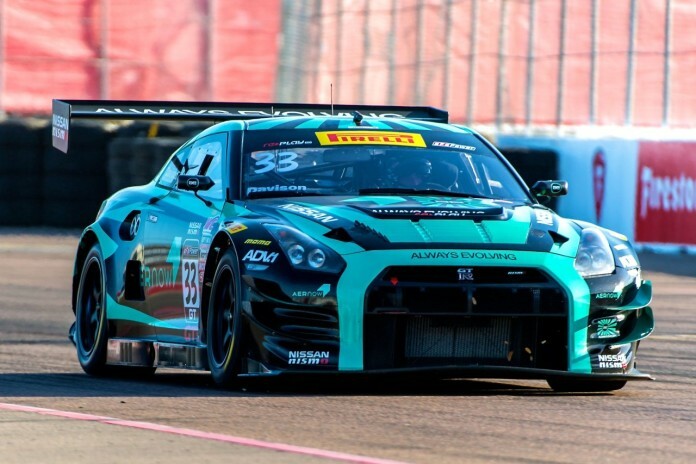 Next up on the calendar for the Pirelli World Challenge is round five on the streets of Long Beach, California on April 17, its second consecutive event run in conjunction with the IndyCar championship. 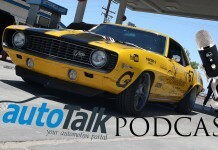 AutoTalk Podcast Episode 3 Is Here! Register and upload your car pictures today! AutoTalk.com, founded in 2006, is a resource for global autmobile, cars and motorcycle, bike, industry news and reports. 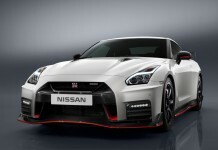 AutoTalk features professional car pictures gallery for you to share your vehicles, bikes and, car enthusiast forum for discussions on automotive topics, repair questions and general topics related to cars and motorcycles.